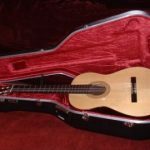 James Lister’s principal aim as a classical guitar maker is to build instruments that are sensitive to the touch, allowing the player to express their own musicality, and not be dominated by the character of the guitar itself. 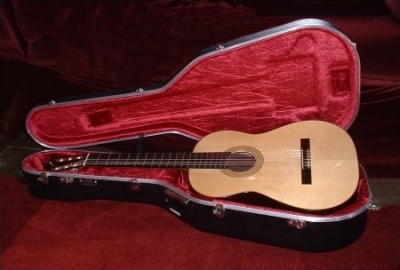 His guitars are built mainly in the tradition of Torres, most of are made to a consistent design based on a 1938 Hauser, but incorporating a slightly modified strutting pattern. 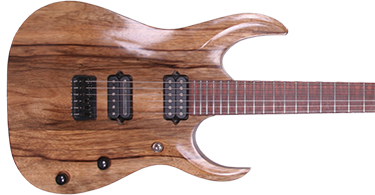 Each guitar is hand-built to meet the customer’s requirements, using top quality tonewoods throughout. Although alternative tonewoods are available he prefers European Spruce for the top and Indian rosewood for the back and sides of the guitar. 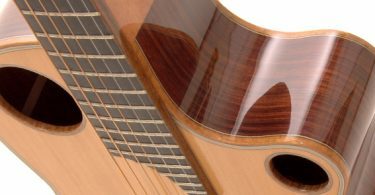 James also makes flamenco guitars using Spanish cypress for the back and sides of the guitar, although rosewood is an option. Traditional wooden peg tuners can be fitted (ebony or rosewood) as an alternative to machine heads.